An Insurance broker is a professional firm regulated by the Financial Conduct Authority (FCA) whose prime purpose is to help customers find suitable cost effective insurance protection. Brokers can give advice on numerous issues including support in the event of a claim. Brokers are the agent of the client; they represent the client’s interests. BIBA members provide advice, guidance and choice on a range of risk management services and insurance products. If you have ever thought about becoming an insurance broker, read our pointers in So-you-want-to-be-a-broker on what steps you may need to take. Insurance brokers can provide advice and access to broker-only markets that can help find solutions for all types of insurance needs, including the most difficult of risks. Brokers can give advice on numerous issues including support in the event of a claim. Brokers are the agent of the client; they represent the client’s interests. Earlier this year we produced a programme, De-Risking The Future, with ITN Productions about the role of insurance brokers and how the market is changing. There are four news items that specifically promote insurance brokers and your key lobbying issues – these have been distributed by ITN Productions via a social media campaign. The BIBA Find-A-Broker service is free to customers and, via our call centre and website, we handle more than a quarter of a million enquiries every year. defective design may represent a risk to customers if not fully understood. Some communities have particular insurance needs such as members of the Armed Forces and their families. Insurance brokers can provide advice on customer insurance needs and help them to access insurance, mitigating the risk of financial loss to customers. Read some real life examples of how people have found insurance. Mr Dingwall (70) and I have a number of health conditions that we are taking medication for and we have struggled to get adequate insurance through other providers. We planned a last minute trip to Barcelona in September, so we decided to purchase our policy in August. Our telephone enquiry (with Rebecca from Avanti Insurance Brokers) must have taken the best part of 40 minutes, but she was professional and empathetic the whole way through the conversation which really put us at ease. By the end of the conversation, we were not only really pleased with both the price and the customer service, but we were also able to go on holiday with complete peace of mind knowing that we were covered in case of an emergency abroad. I will definitely be taking all of our future travel insurance with BIBA broker Avanti. Customers have told us how valuable signposting can be. 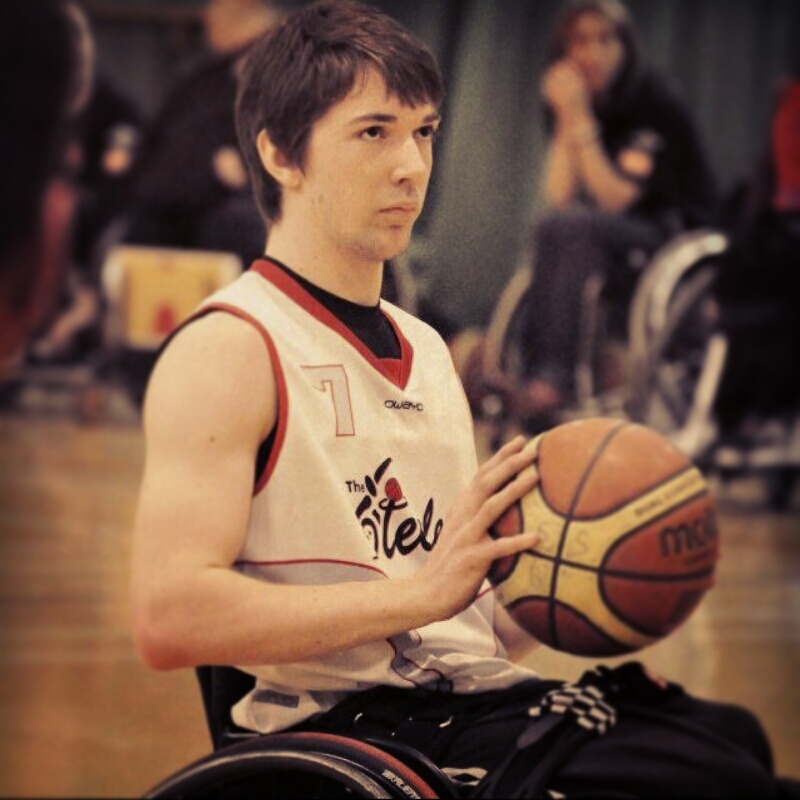 Mark Scholefield who suffers from cerebral palsy, plays wheelchair basketball at a high level and has just secured a contract to play professionally for an Italian team. He was due to leave the UK in September 2013 to play in Italy until May 2014. Mark experienced difficulty accessing insurance for his personal possessions, medical cover and his car. Mark’s mother Karen Scholefield was assisted by Sandra Dawson from H&R Insurance Services and in addition was signposted to the BIBA Find a Broker helpline. She was put through to relevant brokers for each type of insurance where solutions were provided. The brokers provided an excellent service, the process was very straight forward, they ran through the main features of the insurance policies with me. They were a tremendous help and it was a great comfort to know that Mark had appropriate cover in place prior to his departure. Having been victims of a devastating arson attack in July 2012, we were very concerned about the risks to the future of our business. We looked to our insurance broker for their support. By 8am our insurance broker J & A Brokers Limited heard about the fire and was immediately on-site with all documentation and was actively sorting out the situation. We had lost all power on-site including phone lines that could not be redirected, but thanks to the help from our broker, by the end of the day we had full power with restored phone lines and were able to operate again. We can’t thank J&A Brokers enough, for their hands-on approach. We feel that the support, help and advice we have received following the terrible incident were critical to the survival of our business. Mrs Ellis needed to find insurance for her daughter’s car which was in France but would be returning to the UK. Having trawled the internet and spoken to a number of different insurers she was becoming increasingly frustrated at her lack of progress. It was important to Mrs Ellis that the correct insurance was put in place. Fortunately, it was suggested to Mrs Ellis that she call the BIBA Find a Broker helpline; she did and with the help of a BIBA insurance broker, was guided through the process and found a suitable solution. Having been victims of a devastating arson attack in January 2010, we were completely overwhelmed by the enormity of the situation. We did not know what or how to go about trying to sort things out. By 9am our insurance broker Adrian Sutton, of Douglas Insurance Services, had heard about the fire and was immediately on site and actively sorting out the situation. 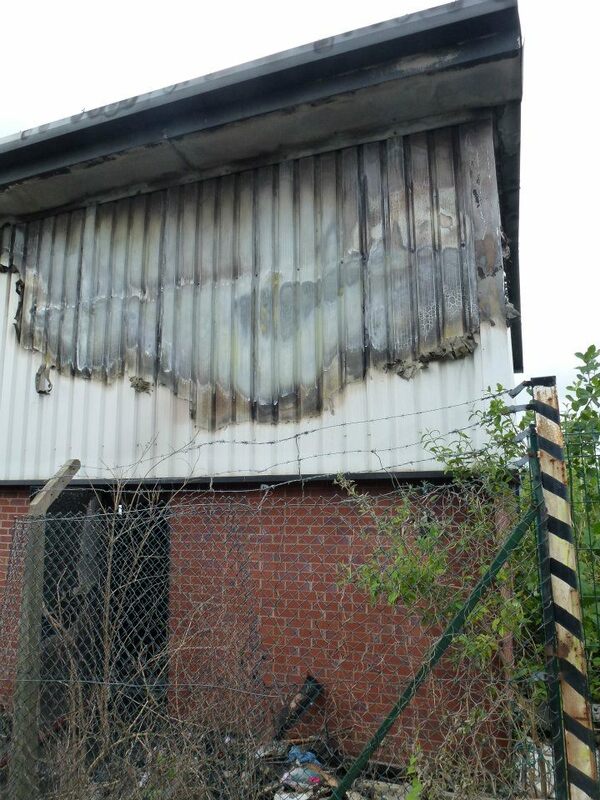 By 12.30pm our broker had us viewing temporary premises, by 2 pm we had met the loss adjuster who arranged for the salvage team to start clearing the property and by 4 pm the property had been boarded up, made safe and we felt we could leave. Our broker continued to work late into the evening and the next day was back on site with lots of ideas for publicity and the new temporary premises. He could see we were still completely shell-shocked by the events and continued to support us over the weekend popping round to the shop and ringing to check on progress of the stock take every day. Even now as things have calmed down and business is picking up, our broker is continuing to help with the claims presentation and is on hand if anything crops up that we are unsure of. We feel that the support, help and advice we have received since that fateful evening has been incalculable. 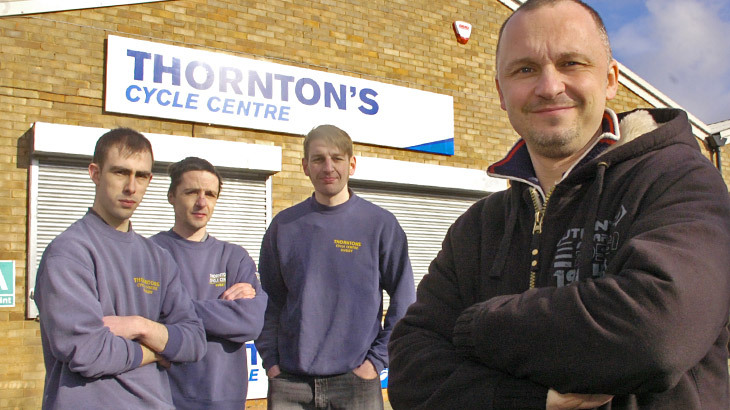 Without our broker we would not have re-opened Thornton’s Cycle Centre two weeks after a fire which destroyed all our stock. In fact we probably would not be open even now. 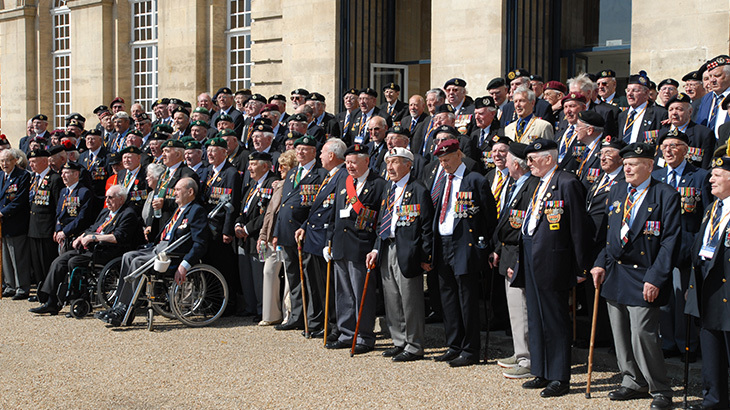 In 2015, the Taxi Charity10 – run and funded by London’s cab drivers – took 120 veterans back to the Netherlands to attend a commemoration ceremony for the Liberation of Arnhem in 1945. The veterans who came from all over the UK had not been back since they left the war torn city 70 years earlier. The oldest veteran to travel was aged 97, with a further 100 veterans aged 90 or above so specialist travel insurance was vital. Mary Holt, Free Spirit Manager explained; “It would have been an impossible task to medically screen each person. Providing the insurance wasn’t just about ages and medical risks, it was about giving the veterans the peace of mind that should something happen to them on their trip, they would be covered.” Free Spirit was able to offer full policy cover to a total of 306 veterans, committee members, carers, drivers, medical support team members and guests. We are pleased to say the whole travelling group returned safely with not a single claim against the policy. 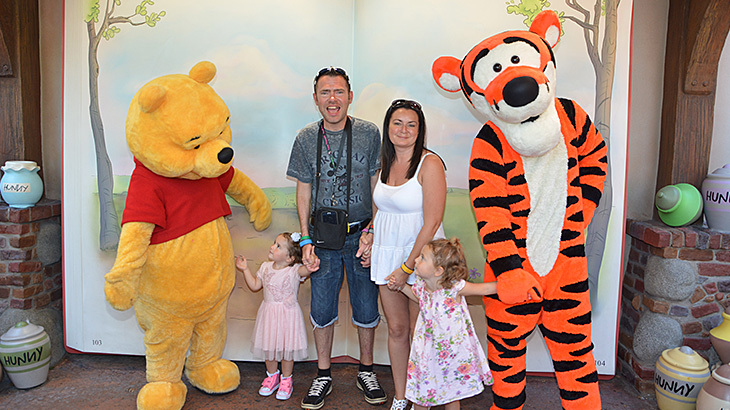 In the summer of 2015 the Liversidge family were unable to find travel insurance for terminally ill Jason Liversidge due to the seriousness of his conditions. “My husband is the only person in the world with both Motor Neurone and Fabry disease. 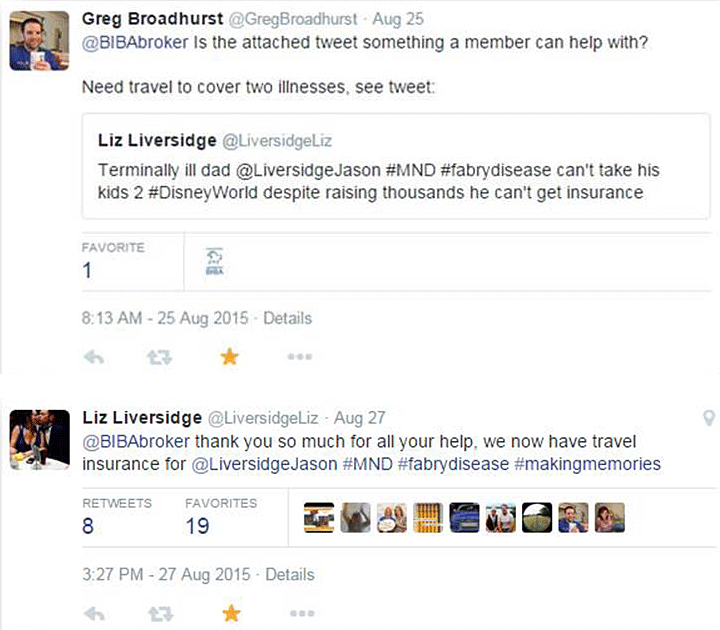 This meant we just could not find travel insurance to have our dream holiday to Disney World, so we were delighted when BIBA broker & MND Association volunteer Greg Broadhurst saw our tweet for help and contacted BIBA. A quick tweet back from BIBA and we were able to use its Find-A Broker service which thankfully was able to provide a suitable insurance policy so we could have this important holiday together. lung transplant in 2009. 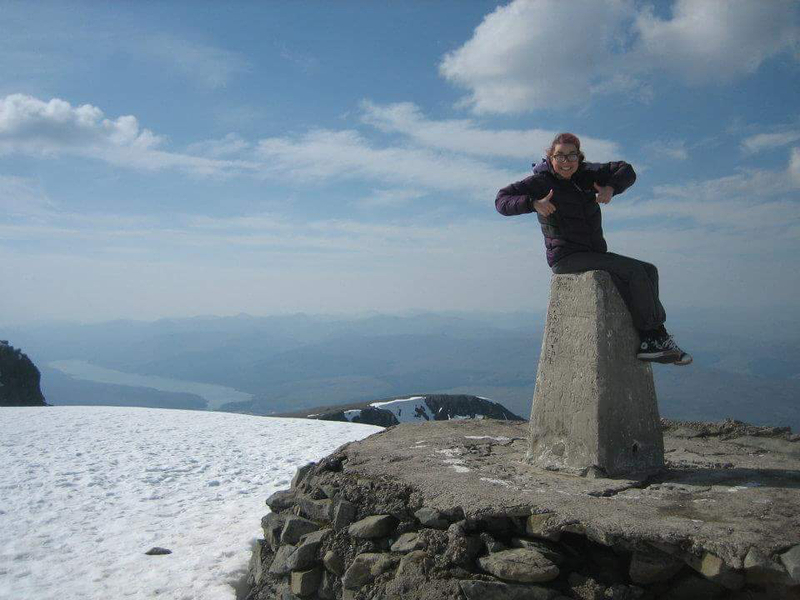 On recovery, Kirsty was determined to explore the globe despite the challenges of finding suitable travel insurance cover for her medical condition.